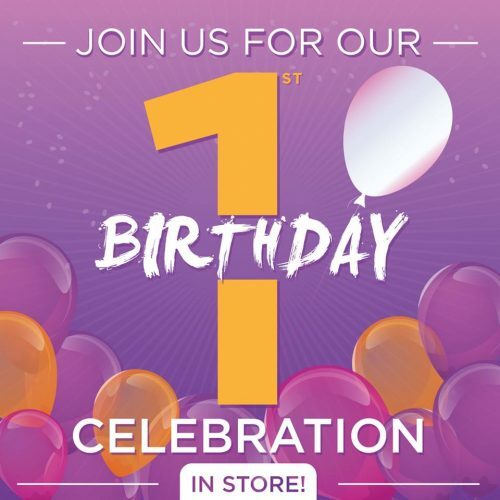 Welcome back to our blog here at the Chesterfield store – we’ve had a very busy August and are now looking forward to our 1st Birthday celebrations in September – can you believe it’s been nearly a year since we opened our doors? We have a whole host of activities planned for the weekend (22nd – 24th) including some amazing demonstrations, competitions, together with goody bags and exclusive offers – so make sure to note the dates in your diary. You can get our VIP tickets in store now or you can buy online HERE – so don’t miss out. We had a fabulous day with Jennie on the 5th August – lots of our customers came along to learn some classic patchwork techniques and make their own cushion covers. Breast Cancer Care was the focus for our fundraising event this month and we had lots of fun with our ‘Make and Takes’, and a little coffee and cake thrown in for good measure. A big ‘Thank You’ to all our customers who came along to help raise funds for this terrific cause. Saturday 12th August saw the team from Powertex join us in store for an amazing demonstration using their environmentally friendly water-based liquid sculpting medium. Our Colouring Day was a huge success – the fabulous range of Spectrum Noir products were the main focus during the day and lots of our customers came along to join in the ‘Make and Takes’ and watch the many demonstrations provided by the staff, and our expert local artist Sandra Rushton. The new September brochure is now available in store with a whole host of classes to choose from – book your place here to avoid disappointment. 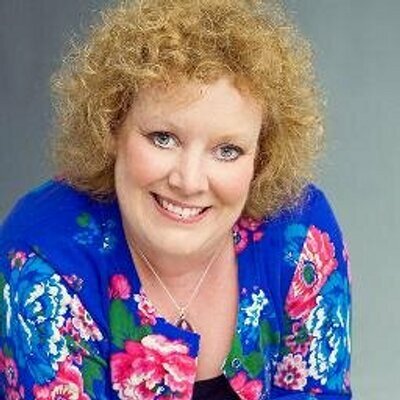 Saturday 9th September – see our very own Debby Robinson demonstrating in store with the new ‘Cute Christmas’ Signature Collection by Sara Davies, along with many more exciting products. Saturday 16th September – come and join our sewing expert, Suzanne Toon, as she demonstrates the new Threaders Animal dies, Threaders Quilting stencils, along with Home Grown Fabric and the new Sew Inspired magazine. Friday 22nd – Sunday 24th Septmber – our 1st Birthday Celebrations, don’t forget your VIP tickets available in store now. Friday 29th September – join us as we participate in the Macmillan Coffee Morning to raise money for Cancer support. We will be holding a 2 hour class Crochet class where you can learn how to read a pattern and make a beanie hat – all necessary items are provided. Book your place here . Well, that’s all for now, so crafty hugs until next time.